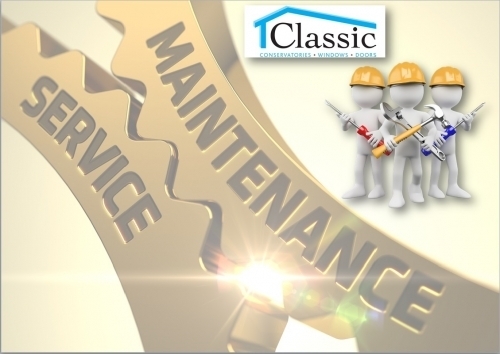 Welcome to Classic, the Home Improvement Company, committed to providing superior quality products, a terrific service and the best installation for your home, combined with excellent value for money. 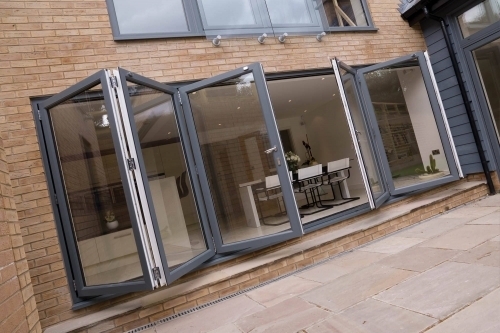 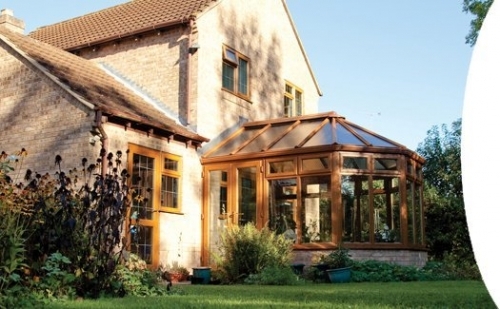 Whether you require doors, windows, porches, canopies or a conservatory, we can provide the right solution for you. 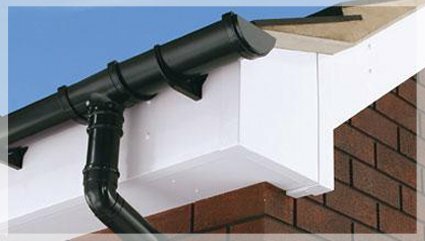 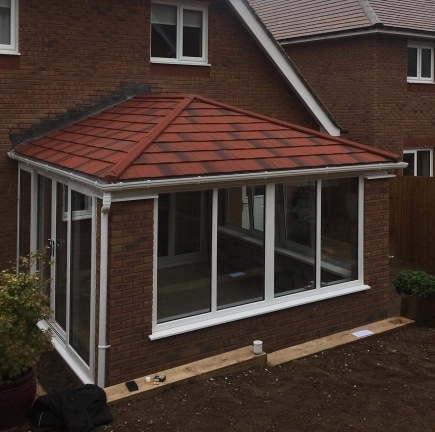 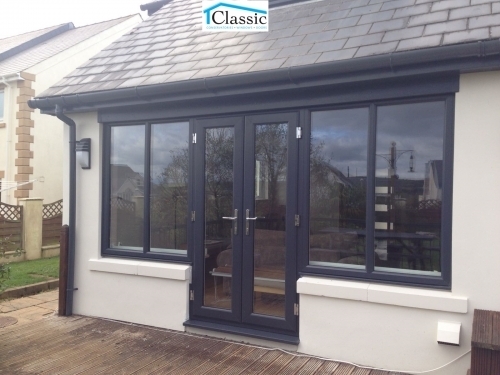 Based in South Wales, Classic PVC specialise in all maintenance free products for your home such as uPVC (Unplasticised Polyvinyl Chloride) and GRP (Glass Reinforced Plastic) for windows, doors, porches, conservatories, over door canopies and carports for Mid and South Wales. 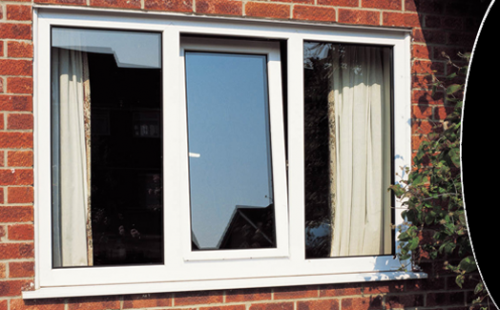 All these products have an almost endless range of colours using the latest technologies for uPVC colouring. 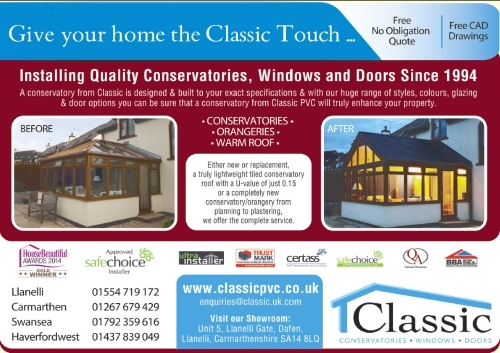 Classic PVC have been helping people get it right since 1994. 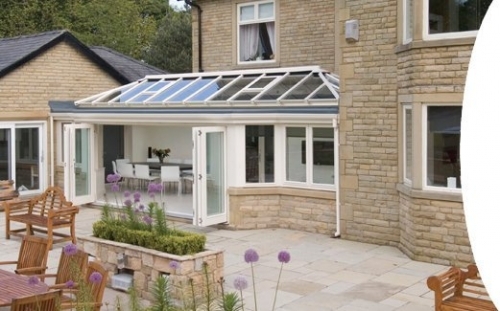 With all managers and sales staff having over 20 years experience in the industry, you can be confident of being given good advice on what will enhance your home aesthetically, provide genuine high security (pas011), advice on suitable forms of exit in emergency, ensure safety glass and suitable forms of child locks and save you money on your heating bills (energy conservation member). 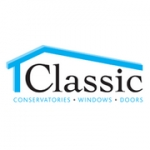 You will see Classic PVC specialize in all maintenance free products for your home such as uPVC (Unplasticised Polyvinyl Chloride ) and GRP (Glass Reinforced Plastic) for windows, doors, porches, Conservatories and over door canopies. 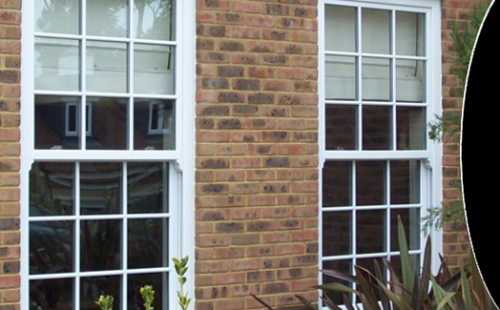 All these products have an almost endless range of colours using the latest technologies for uPVC colouring. 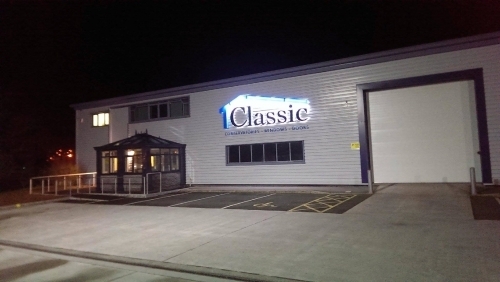 Classic pride themselves in only using top quality materials. 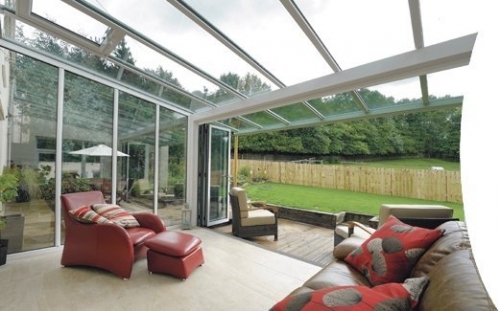 We source all of our Home Improvement products from the highest quality raw materials that have high resistance to impact, weathering, chemical corrosion and fire with no discoloration. 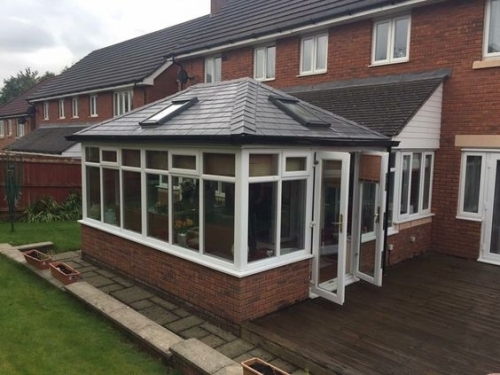 The quality of the products are monitored at every stage of manufacturing to ensure that we have one hundred per cent confidence in the product that leaves the factory and you can be sure of trouble free replacement windows, doors and conservatories. 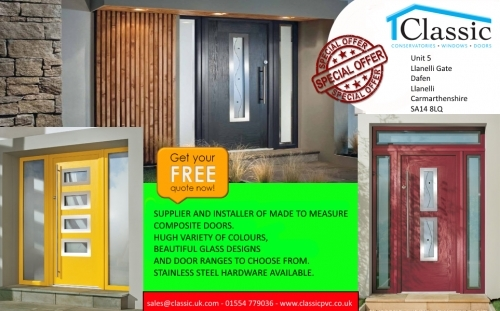 Buying from Classic PVC (accredited members of the Double Glazing and Conservatory Ombudsman Scheme DGCOS) provides you with: BSI Kitemarked PVC-u profile, products endorsed by the British Board of Agreement, workmanship that meets the strictest standards of quality and service, installations that comply with all current Building and Fire regulations, a comprehensive written guarantee shall be produced by Classic PVC for their installation. 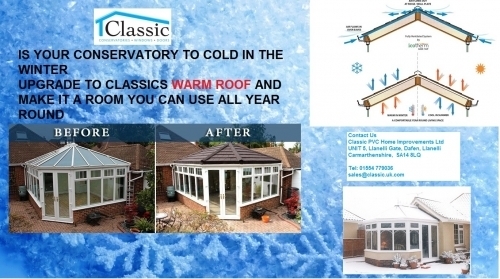 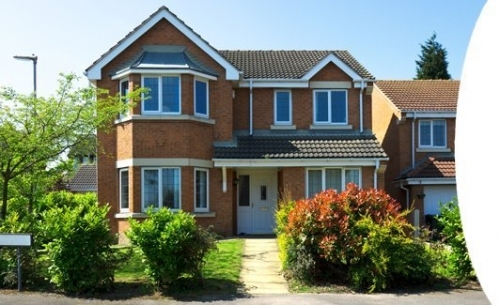 Classic uPVC Home Improvements Ltd are committed to providing superior quality products, a terrific service and the best installation for your home, combined with excellent value for money. 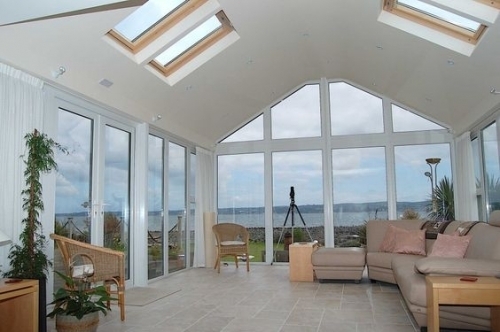 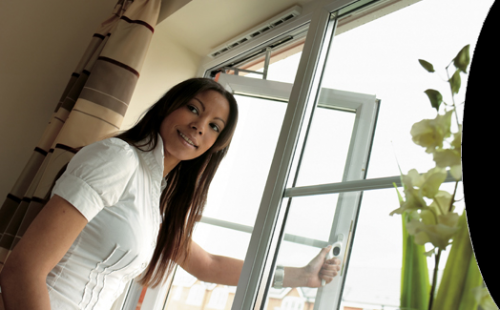 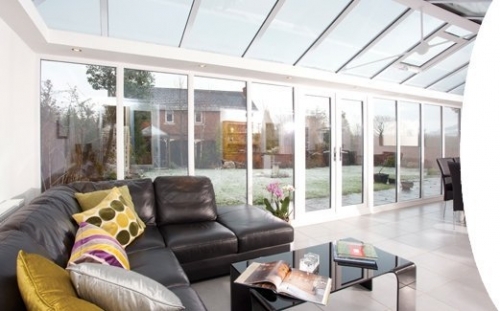 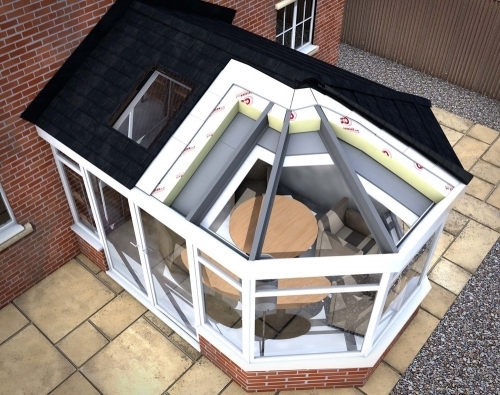 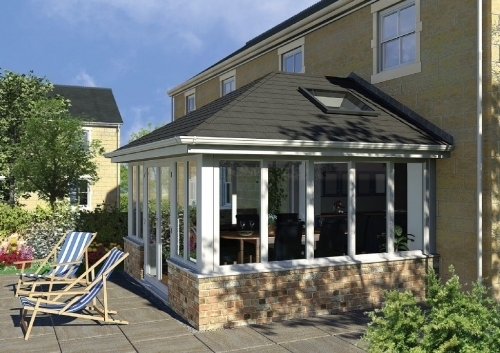 Whether you require doors, windows, porches, canopies or a conservatory, we can provide the right solution for you.